As an Amazon product tester, you can receive free products straight from the seller. As well as freebies, becoming an Amazon product tester is a great way to be the first to try new products, get free stuff on Amazon and connect with other testers to find the best items in any genre. Cashback Base is a free and easy to use reviewer trader site. Using Cashback Base couldn’t be easier – simply register for free on the site and then browse current offers on the site’s home page. Free products for reviewers include headphones, cookware and children’s items. Vipon is an increasingly popular site for Amazon reviewers. Offering discounts from 50% to 100%, Vipon gives reviewers the chance to receive free products or fantastic discounts on higher value items in exchange for reviews. One of the first Amazon Review sites, Snagshout is a coupon based review site offering discount vouchers on a variety of products from electronics to cosmetics. By signing up through an email form or social media, members receive advance discounts on goods. Offering some of the highest discounts online, the VIP Power Club is free to join – and super easy as coupon deals are emailed to you directly so you don’t have to keep checking the site for deals. Deal Go! Go! Go! Is a relatively new site but one which is quickly building a following – mainly due to the fact that members can apply for multiple products at any one time. Typical products include jewellery, homewares, make up and children’s toys. This handy site is a great way to become an Amazon product tester. 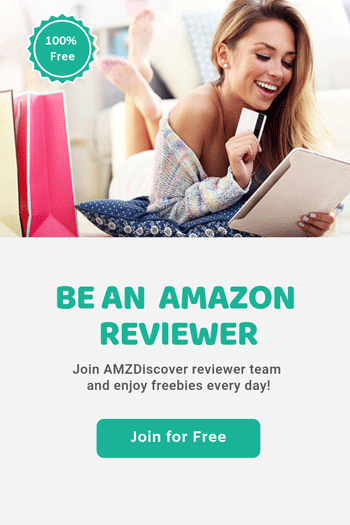 Created to help Amazon sellers find reviewers for their products, AMZDiscover is a paid site for sellers to ‘buy’ contact details of reviewers who have bought similar products to theirs. To become an AMZDiscover product tester, simply fill in the form from the button below. When browsing Amazon, you may have noticed that some reviewers are marked as Vine Voice Reviewers. This doesn’t mean that they stand on a street corner shouting about Amazon products, as the name may suggest. This is generally a tag given to Amazon reviewers who have joined the Amazon Vine program. Amazon Vine is an invitation only program whereby members receive free and discounted products direct from the supplier or manufacturer in exchange for reviews. In order to become a part of the Amazon Vine program, you need to be a prolific and conscientious Amazon reviewer. This means that you need to regular leave not just product reviews but, detailed and thoughtful reviews for a selection of products. Keep writing regular and detailed reviews and, with perseverance, you may be invited to join Amazon Vine. For those passionate about becoming an Amazon product tester, becoming an influencer is a great way to make sure that sellers come to you rather than the other way around. Amazon sellers are always looking for high profile reviewers to showcase their products. Try blogging about your Amazon reviews or posting regular YouTube videos demonstrating products that you have bought and reviewed. With some time and patience, you can build up a following and establish an online presence which will catch the eye of some great sellers. Not only can you receive some great free products this way but, if you become high profile enough, you can even be paid for reviewing seller’s products. Amazon runs its own Amazon Influencer Program for reviewers with high profile social media accounts. The Amazon Influencer Program gives members their very own page on Amazon where they can showcase items from their social media pages and recommend products. If a customer visits an Amazon Influencer page and then shops for a product, the influencer is compensated in a similar way to the Amazon Associate Program. With time and patience, becoming an Amazon Influencer will set you up as a trusted authority when it comes to Amazon purchases and will lead to bigger and better rewards. A marathon rather than a sprint, becoming an influencer is time-consuming with some initial financial outlay but will be ultimately rewarding. An example of a successful Amazon influencer is Stephen Sotherman, the founder of http://www.fulltimefba.com/. For several years, Stephen’s life has revolved around Amazon as a buyer, reviewer and seller and his successful website, podcasts, ebooks and blogs are followed by thousands of people keen to see his latest tips and advice on conquering this corner of e-commerce. Potential reviewers would do well to take a look at Stephen’s work to get an idea of what it is that sellers are looking for in a reviewer. Another useful tool for potential reviewers is Brand Backer which helps to match influencers with online brands. Aimed primarily at sellers, Brand Backer has a number of features for finding customers and reviewers and encouraging them to like and share on social media. If it’s happening online, it’s happening on Facebook! 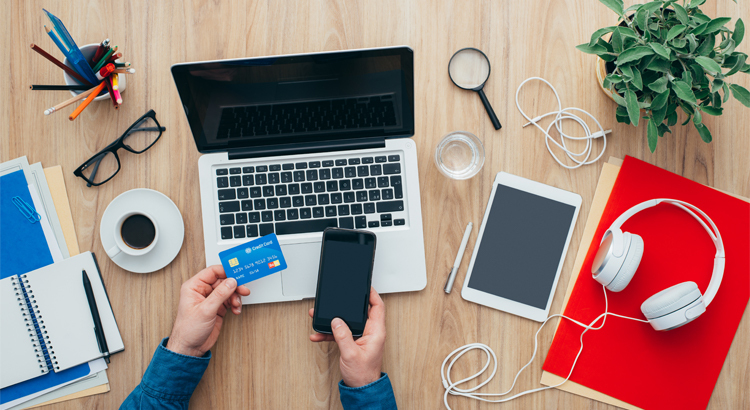 As with everything else related to e-commerce, Facebook can be a really useful tool for those looking to become an Amazon product tester. With 2.23 billion users worldwide, Facebook is a quick and easy way to reach huge numbers of people for free. 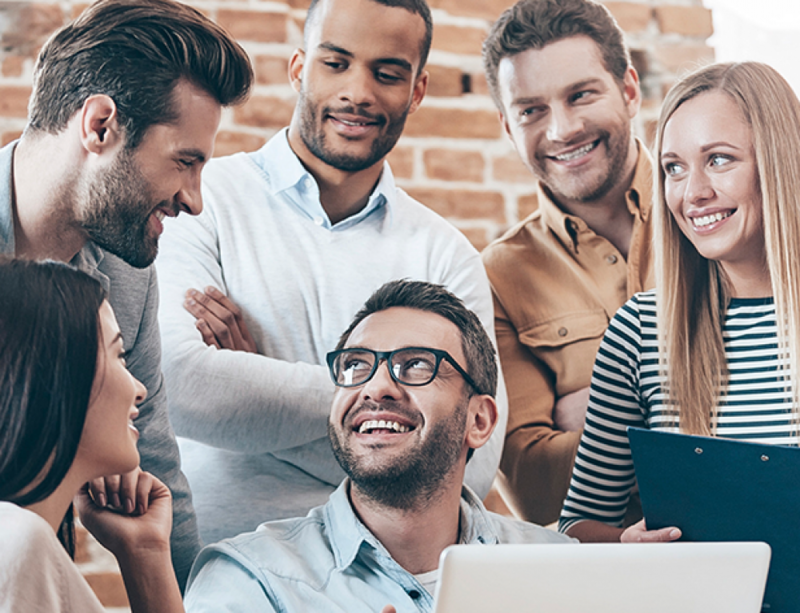 An increasingly popular feature is the Facebook group – these days there are specific Facebook groups for everything from support groups for professionals to forums for those who love a specific kind of food. Most Amazon sellers and reviewers are aware that there are a number of groups on Facebook aimed specifically at Amazon sellers and reviewers and these cover review exchanges, product deals and offers and product tester recommendations. With a worldwide membership of over 14,000 people, this group connects Amazon sellers with product testers and reviewers. Sellers post a product and state whether it’s free or discounted and, potential testers can comment or send a private message to apply. Top Amazon Reviews Vote And Deals Club is free to join subject to Admin approval. For experienced and reliable reviewers and product testers, this group is a goldmine for those looking for great freebies to review. Strictly monitored, this group is free to join but potential members must apply via an online form (displayed when you click on ‘join’) and, must provide a number of pieces of information including Amazon and Facebook profile links. Whichever methods you plan to use to find products to test and review, before you start, you need to take a look at your own Amazon profile as, often, this is the first thing a seller will do before deciding to give you a chance. In order to convince a seller that you are a serious reviewer, your Amazon profile should be professional, engaging and relevant. For example, if a seller is looking for jewellery reviewers, they will be seeking those who have reviewed jewellery previously. For this reason, it’s a good idea to stick to a theme or genre when looking for products to review. When optimizing your profile, make sure that your contact details are clearly stated to make it easy for a seller to get in touch. Remember, sellers will be looking for experienced reviewers and may be turned off by a profile showing few or no reviews. Go through products you have bought in the past and review them in order to ‘pad out’ your profile a little. 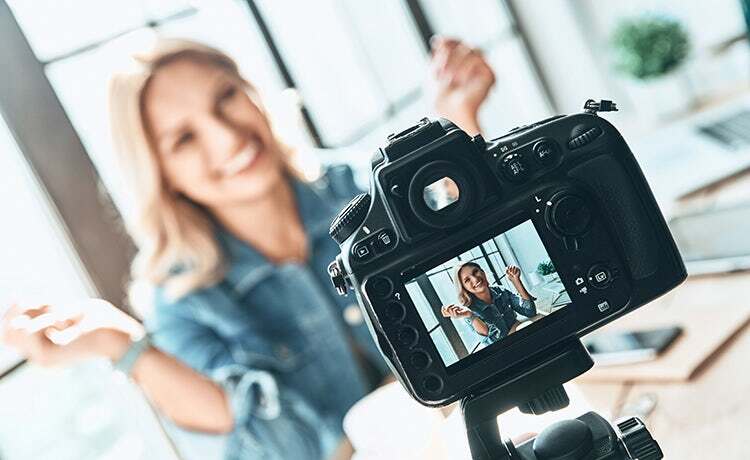 Try adding photographs and videos to your profile – not only will this make your profile more interesting but it will give the impression of somebody who is passionate about being an Amazon product tester / reviewer. As an Amazon product tester, it’s possible to get your hands on lots of free and discounted products and have a little fun along the way. However, like most things which are worthwhile, it takes a little time and work to get started but will definitely be worth it in the long run.